In our recent release of Version 4.5, we increased the number of online payment systems supported by Wild Apricot’s Membership Management software. As we updated our online help documents, we realized that for small organizations thinking about or just getting started with online payments, understanding and choosing from among the many payment services can be a little daunting. 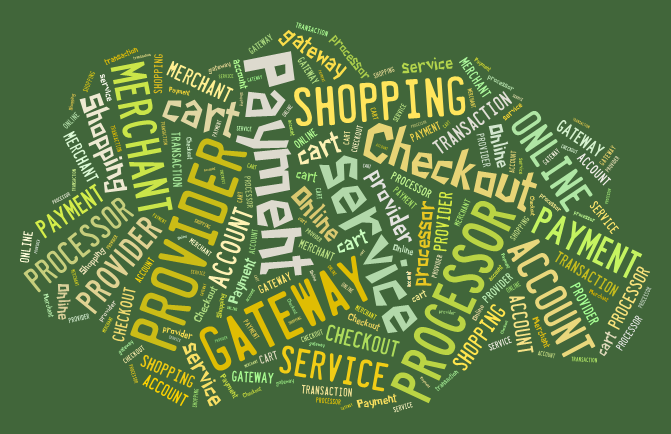 So we decided to create a series of articles and resources to help you navigate all of the different online payment service options, and decode the jargon. This free resource is now available in our Membership Knowledge Hub and you can download it here: Understanding Online Payment Services. Do they support the currencies you want to use in your transactions? What kind of fees do they charge – per transaction, monthly, setup? The article also includes a Payment Service Selection Checklist (Excel file) that you can use to compare providers. This free resource is now available in our Membership Knowledge Hub and you can download it here: How to Select an Online Payment Service Provider. We hope these new resources are helpful for organizations trying to understand and select online payment services.